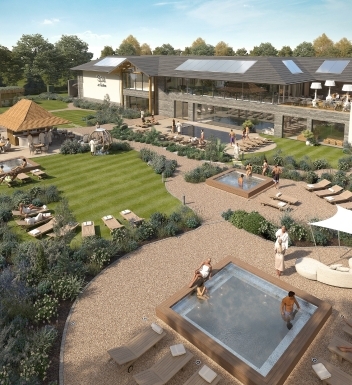 A new survey has revealed that when it comes to thinking about taking a spa day or break, Monday is the most popular day of the week for bookings. 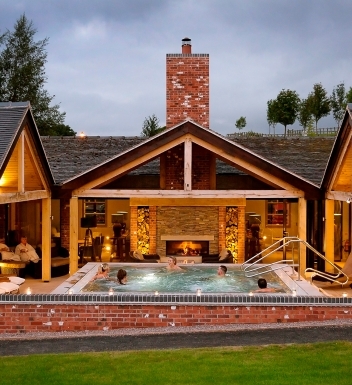 The research, conducted by spa booking agency SpaSeekers, also highlighted that spa days including afternoon tea lead the list of most popular spa packages, whilst January through to the end of April is the most prevalent spa booking period of the year. 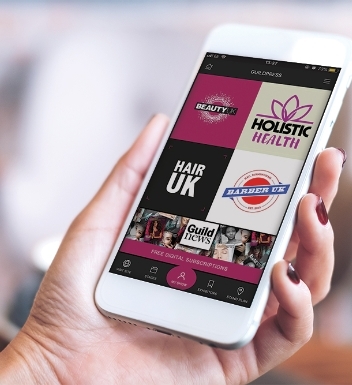 Plus, with the development of mobile data, for the first time this year, SpaSeekers reports that mobile is now the go-to device for customer bookings. 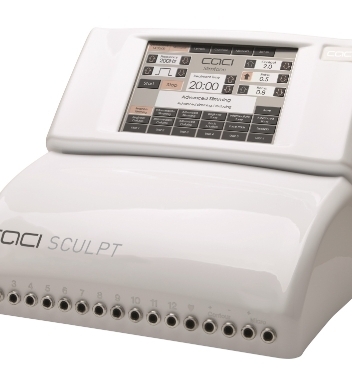 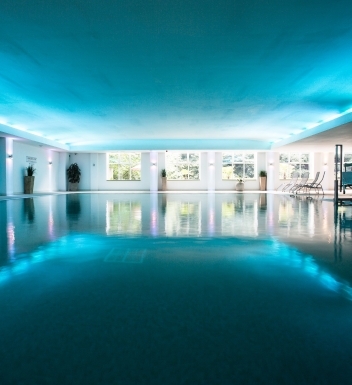 When it comes to location, the South East is where the majority of spa customers live but they are willing to travel for the perfect spa stay, with destinations such as The Mercure Sheffield St Paul's Hotel & Spa in Sheffield; Whittlebury Hall Hotel & Spa in Northampton; Hoar Cross Hall in Burton-upon-Trent, Staffordshire; The Belfry in Sutton Coldfield, and the Crowne Plaza Resort Colchester – Five Lakes Maldon in Essex coming out on top. 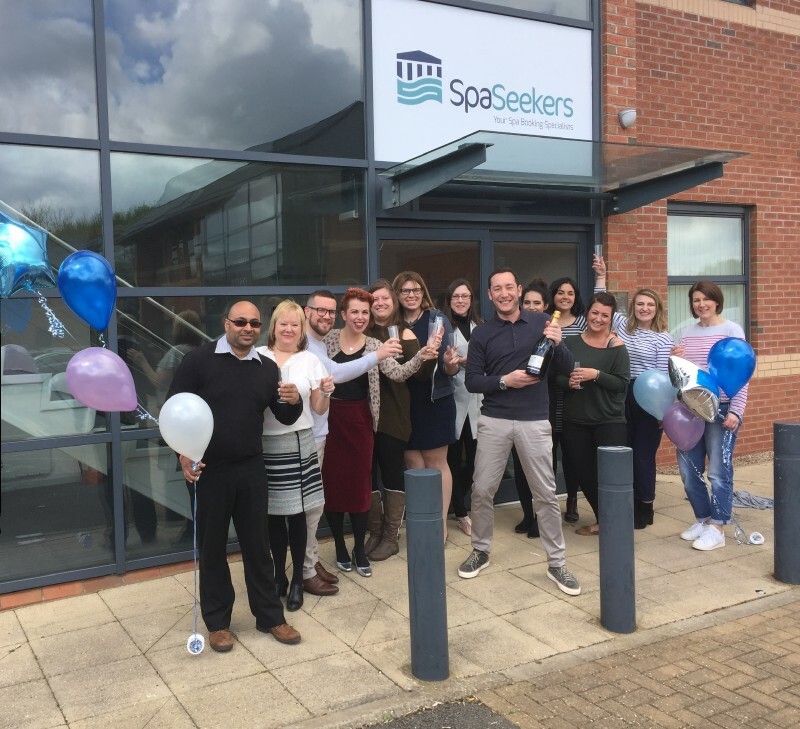 First established in 1989, SpaSeekers, has recently celebrated an outstanding score on Trust Pilot for its customer service and expanded into new offices in Meriden in the West Midlands.